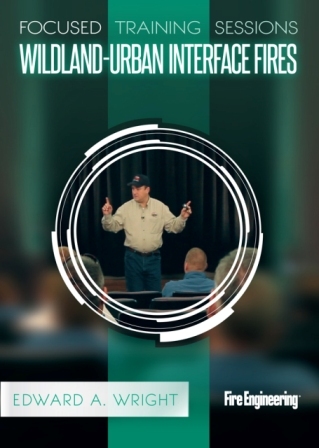 In this classrooom session, Lieutenant Edward A. Wright takes a look at the wildland-urban interface, an increasingly prevalent area of focus in the fire service. As urban sprawl continues around the world, more and more firefighters are called on to work in the wildland-urban interface. Wildland incidents can often seem overwhelming to the inexperienced firefighter. Applying the experience gained from his career, Lt. Wright walks through a wildland incident and discusses the various issues involved. 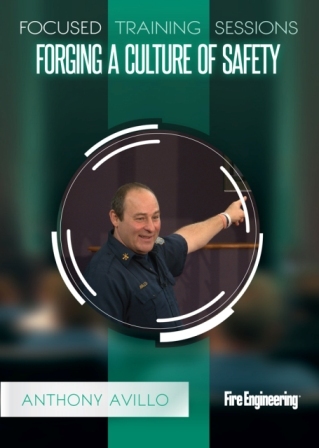 He discusses ICS, managing risk, structural triage, and structural protection tactics to ensure that all firefighters and officers are on the same page during these large incidents. It’s crucial that every firefighter has the ability to adapt quickly and operate effectively during wildland-urban interface fires.